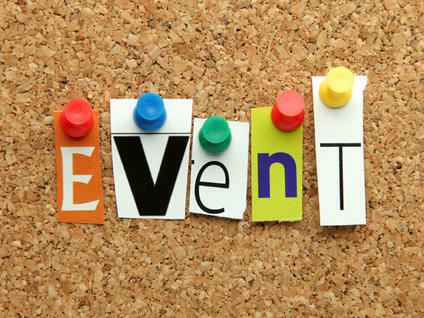 Parent-Teacher interviews will be held in the school gym on Thursday, April 25th from 3:15pm – 5:00pm. Exams start at 9 am, students may leave afterwards with written permission! 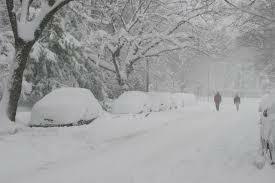 School will open at 10:30 and classes will begin at 11:00. 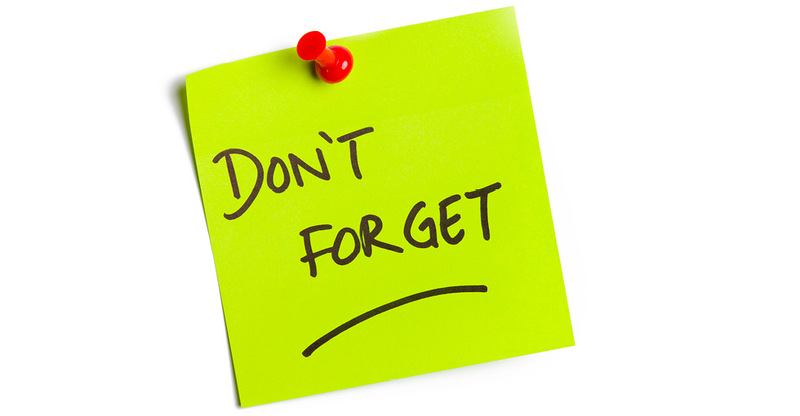 Tuition deposits for the 2019/20 school year are due April 1st for all current students. 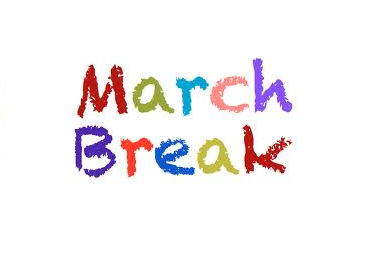 The last day of classes before March break is March 15th. Classes will resume for all grades on April 1st. 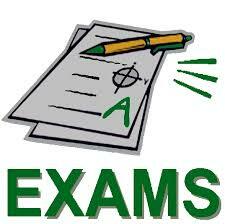 Junior High exams will take place on March 14 & 15. School is cancelled today due to the weather. School is closed today due to the weather. School will open at 10:30 today for an 11:00 am start. To apply for enrollment into Churchill Academy, you must fill out an application form.